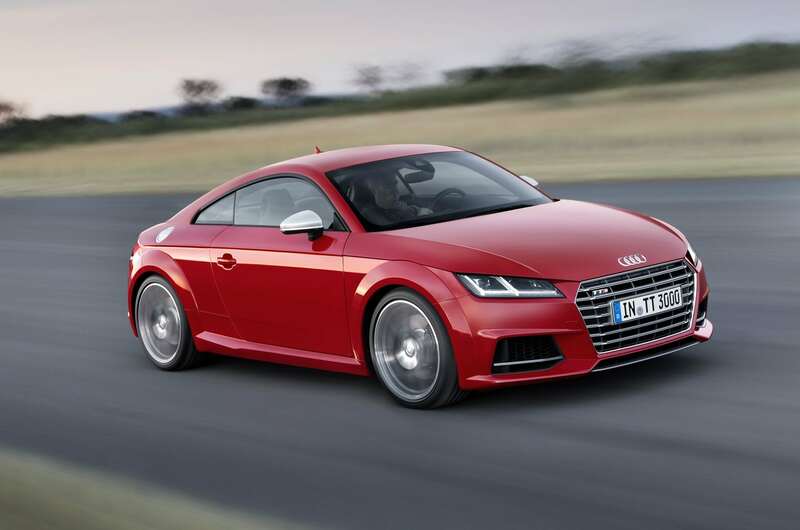 Out with the old, in with the fast: The new Audi TTS is here! 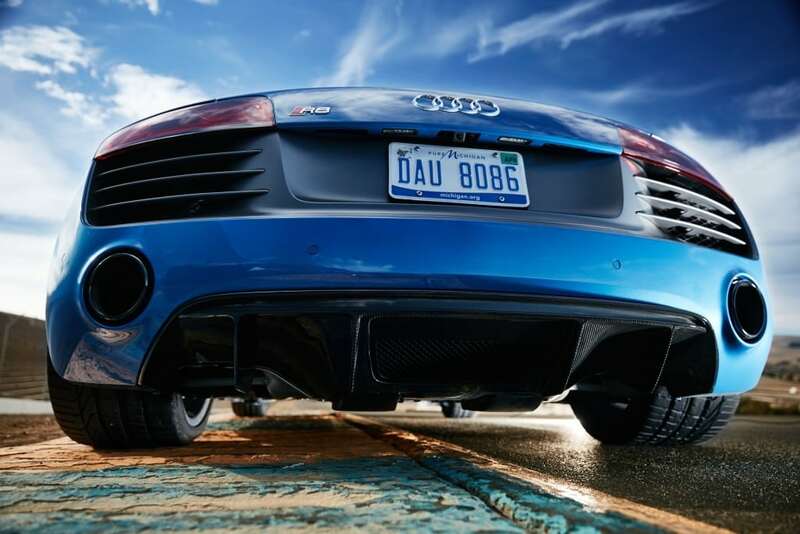 Parting is such sweet sorrow, and that is absolutely true of the outgoing Audi TTS. It’s the most versatile vehicle in our fleet, a car that always punched above its weight, and exceeded expectations of the many customers who got to get behind the wheel of this agile pocket rocket. That being said, with every outgoing model that Audi retires you can be sure the replacement is always something to be excited about. While outwardly familiar in styling, the new TTS is an evolution from the former model but with many upgrades and changes beneath the skin. First off, we always have to look under the hood, and the 2016 TTS has a lot to say for itself with a stunning 292hp (up 72hp!) 2.0L turbocharged TFSI engine mated with its lightweight aluminum hybrid construction chassis the new TTS is lighter as well. 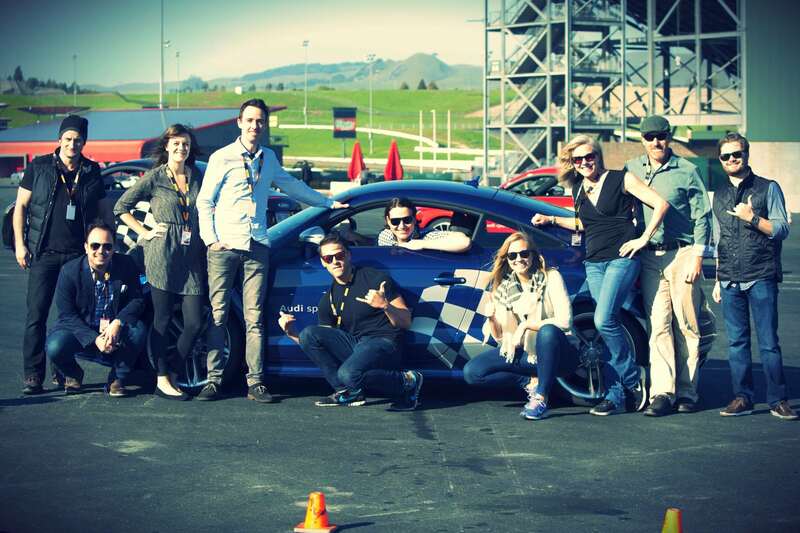 The power to weight ratio really helps this car fly through the turns at our home base at Sonoma Raceway. 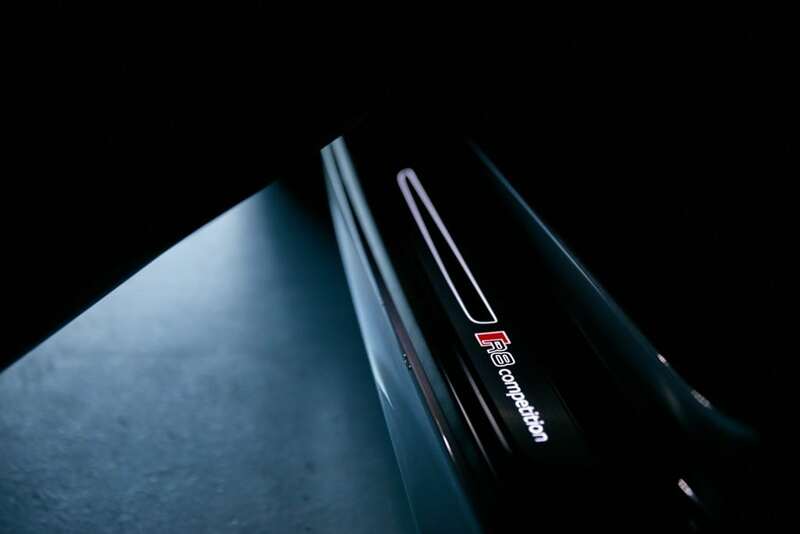 0-60 times of 5.2 seconds matched with its classic front-to-rear balance, the new TTS is aided by a re-vamped Quattro system that is able to move 100% of that power to the rear wheels when traction allows, really spicing up the sports car feel. There’s a dramatic change on the inside as the latest Audi TTS now has a virtual cockpit where drivers have the ability to change the layout at their fingertips. We are really looking forward to getting to know this new pocket rocket intimately and hope you can make your way to Sonoma to try it for yourself. You won’t regret it. 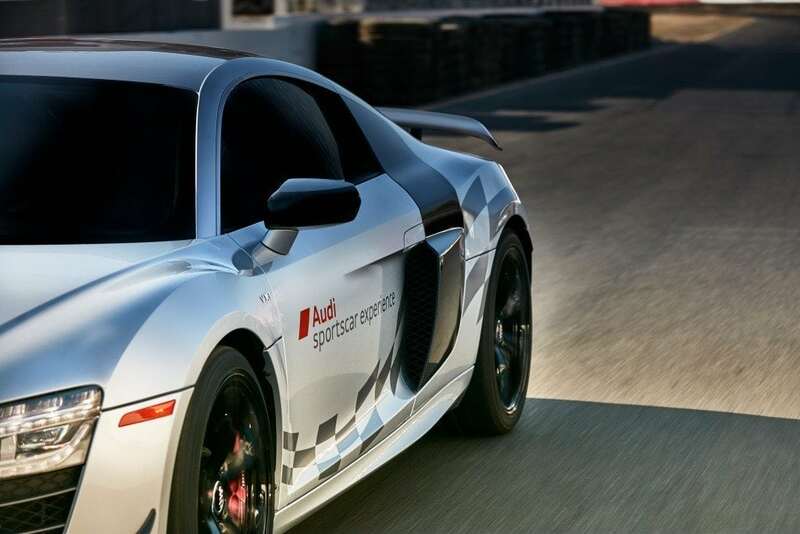 As if it wasn’t enough to have the 2nd generation of R8 to look forward to just on the horizon, we here at the Audi sportscar experience got out hands on the fastest R8—in fact, the fastest street car— ever produced by Audi. 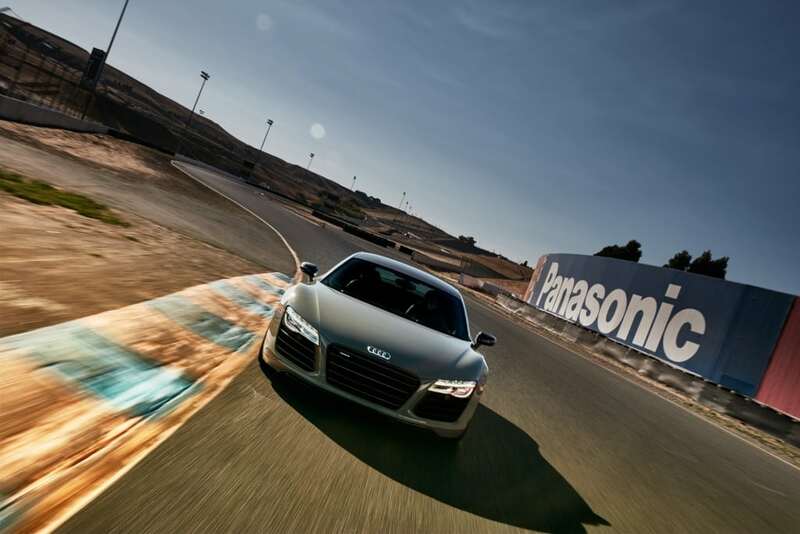 The Audi R8 V10 Competition is here, and we love it. 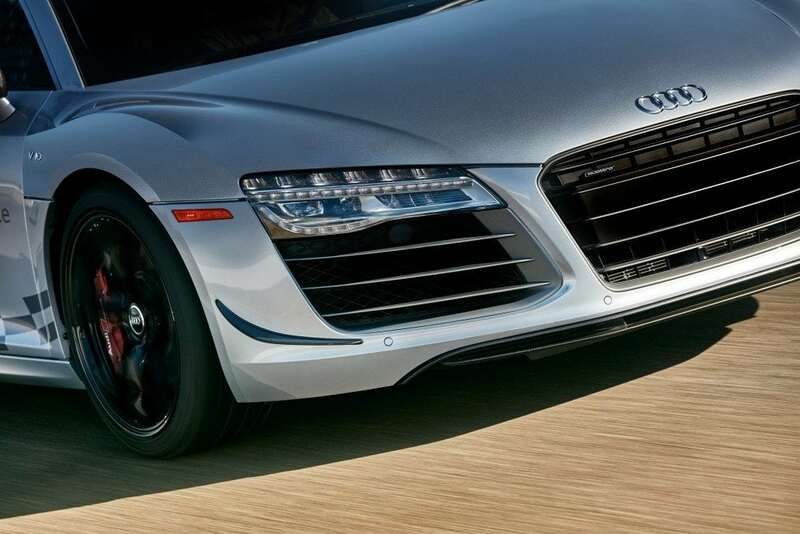 Combined with the V10 “+” models that have also shown up on our doorstep, we have the zenith of Audi’s first generation super cars, and now you can get your hands on them too. 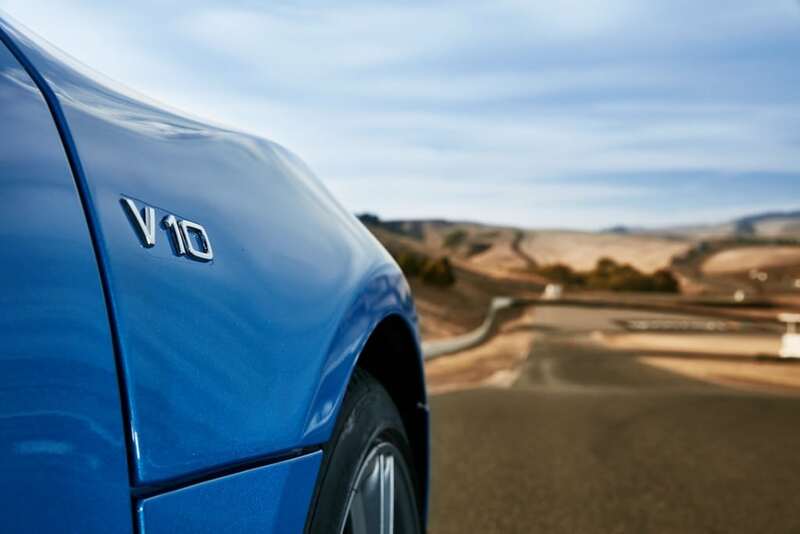 Starting off with the V10 plus, we have a lighter and more powerful version of the R8 with its rear biased power distribution. The now 550hp machine can get from 0-60 in 3.3 secs, which really shortens the straightaways at our home base of Sonoma Raceway. The speeds you attain approaching turns 7 & 11 are considerably increased, which makes sense that the extra horsepower is matched with the fabulous Carbon Ceramic brakes and the sticky rubber supplied by Pirelli. With this, you have what is called in the business “the package” available in both 6 speed and S-Tronic (our version). It’s a drive you won’t soon forget. 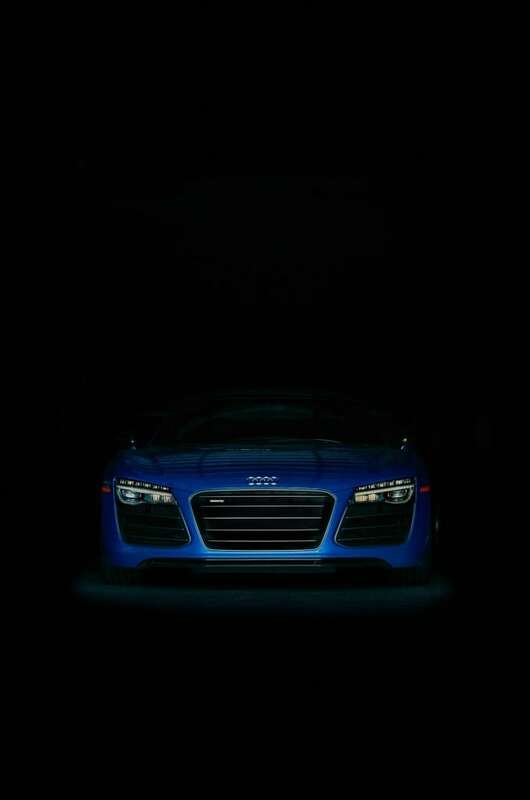 Now we come to the R8 V10 Competition. 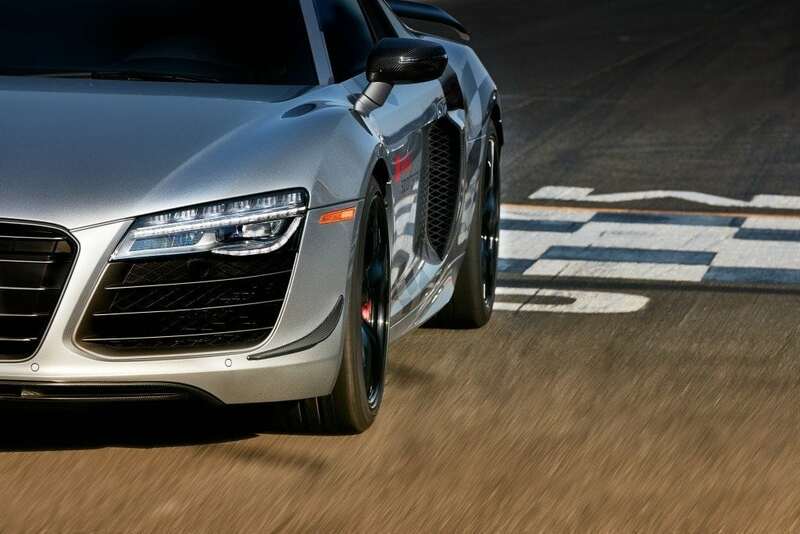 Once again, Audi added even more power with a daunting 570 hp that can propel this machine to 199mph (maybe a nice tail wind can help us out here), making this is the most powerful Audi R8 ever! Now we are getting to the real essence of the R8 name from it’s beginnings of a Le Mans winning prototype—this is truly a race car for the street. With only 60 available in the US, this is a very special car and a serious machine. So serious, in fact, it has been fitted with permanent front canards and large rear wing to gain some significant aerodynamic downforce which you can feel through the infamous turn 6 at Sonoma Raceway (a long fast downhill lefthander) as well as the “S’s” combination leading into turns 9 & 10, a series of turns that when done properly can turn the thrill factor to 11. 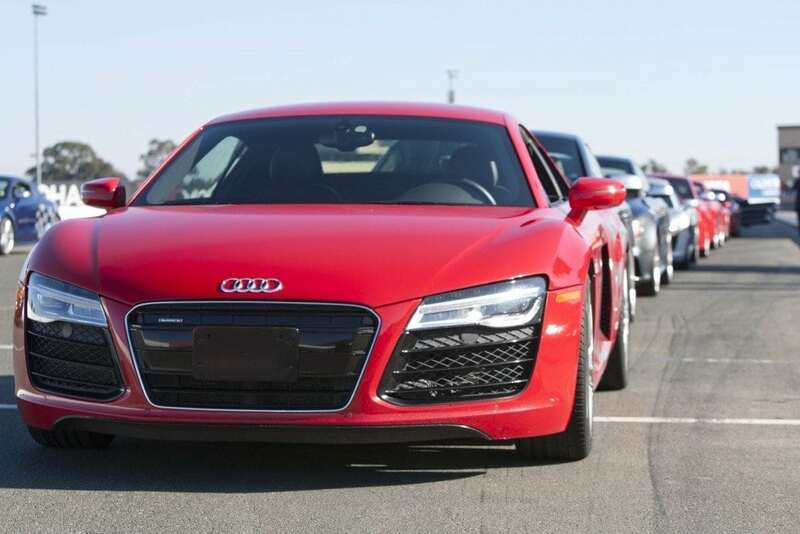 To celebrate these fantastic additions to our already amazing line up of R8 V8’s, drivers can now elect these vehicles as a special $249 supplement option to any R8 Program. Note this is for a limited time only and will be available until March 2016. To secure you seat, or modify an existing booking, please call, email or live chat us. 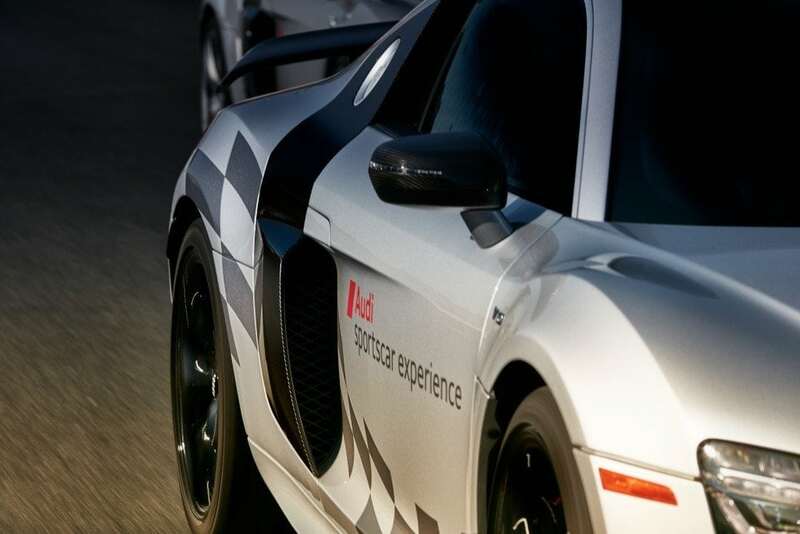 There’s only one thing better than enjoying one of the Audi sportscar experience’s R8 Introduction or Intermediate courses: enjoying both courses across two consecutive days. Well you can do just that on May 14th and 15th with both courses currently available. Take your opportunity before one or both are snapped up! 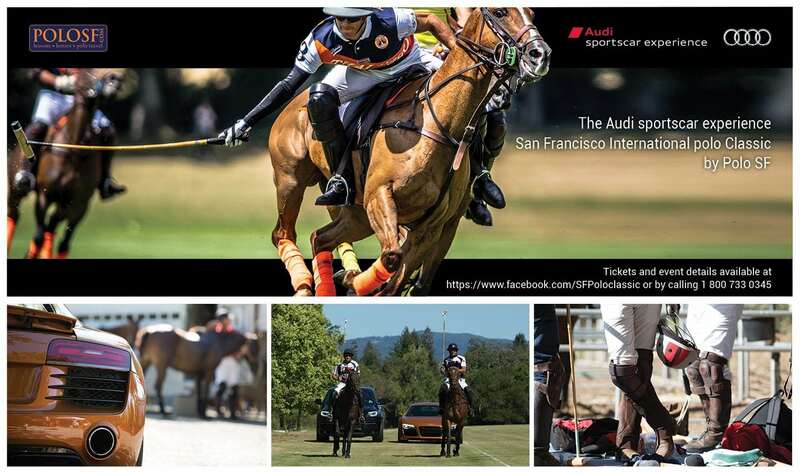 Audi sportscar experience recently paired with San Francisco Magazine to help spotlight five Bay Area leaders who are “accelerating change” in their world. 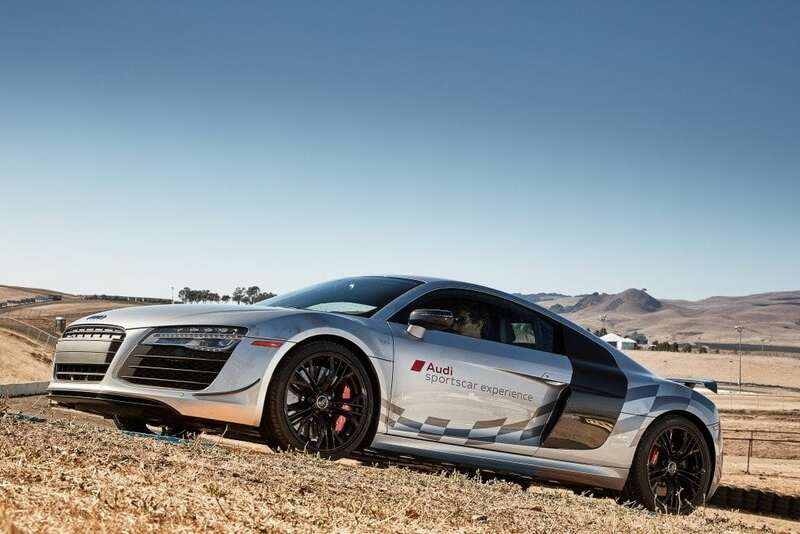 Five honorees and guests from their favored non-profits were given the chance to really put their passion, vision and commitment to test driving a host of ASCE’s Audi performance cars. 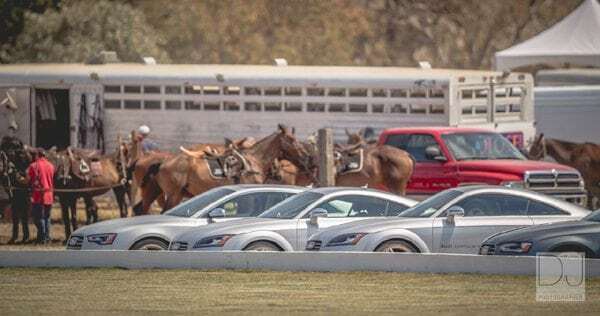 After a ground school on vehicles dynamics it was off to the Audi TTS autocross where they practiced what they were preached. Lots of screeching, revving and safety cone destruction ensued before it was time to put them all to the clock with a team vs team relay race. 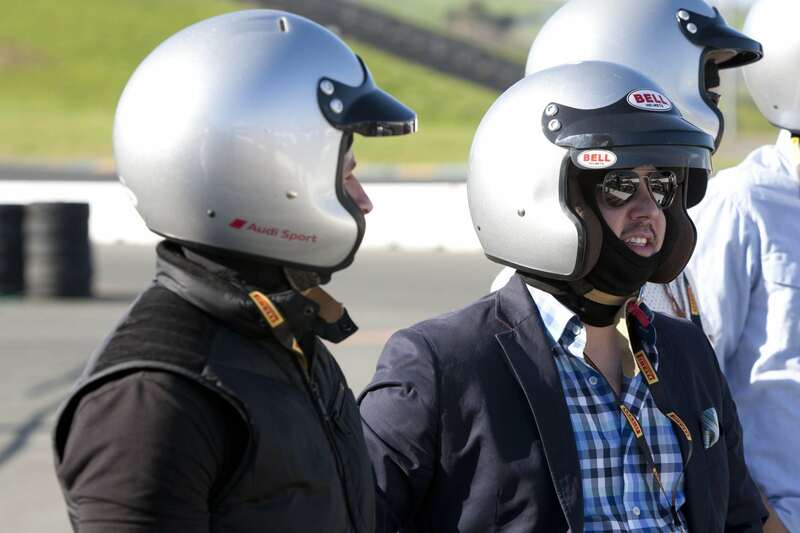 Then it was time to move to the big track at Sonoma Raceway where helmets were strapped on and knuckles were clenched as everyone got the chance to drive the same track that NASCAR and Indycar race on following the Audi sportscar experience’s professional drive team. Everything wrapped up on a high with a special bonus. As spectators sipped on champagne and canapés, the instructors brought out the Audi R8 supercars to give everyone a real thrill at racing speeds to end out the day. 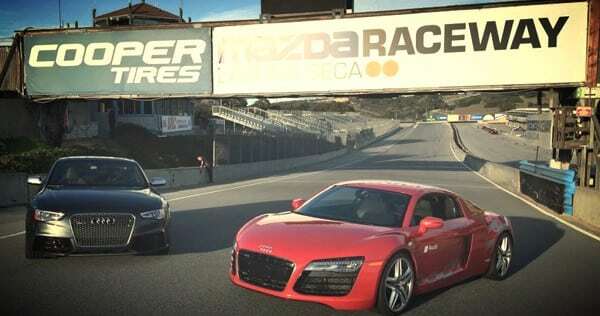 There are only two spots left for those of you dreaming about taking an R8 around the mighty Mazda Raceway Laguna Seca. Click on a course below and head to our booking page right now to snap it up–before someone else does! What better place to spend Valentine’s Day weekend than in the heart of Wine Country, complete with majestic surroundings, first-class dining options and some of the sexiest cars in the world! 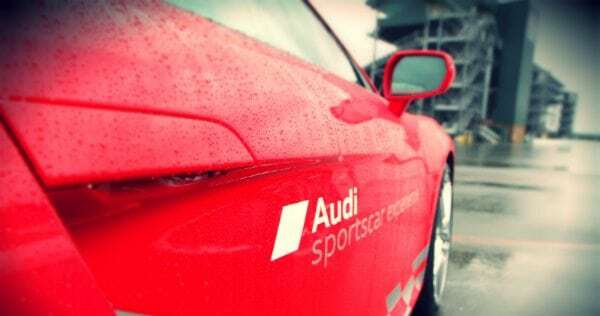 There’s only a few spots left for the February 13th Audi Autocross Challenge–sign up quick before they’re gone! 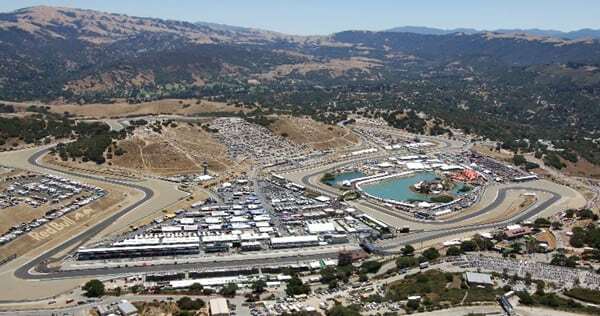 ASCE Heads to Laguna Seca! 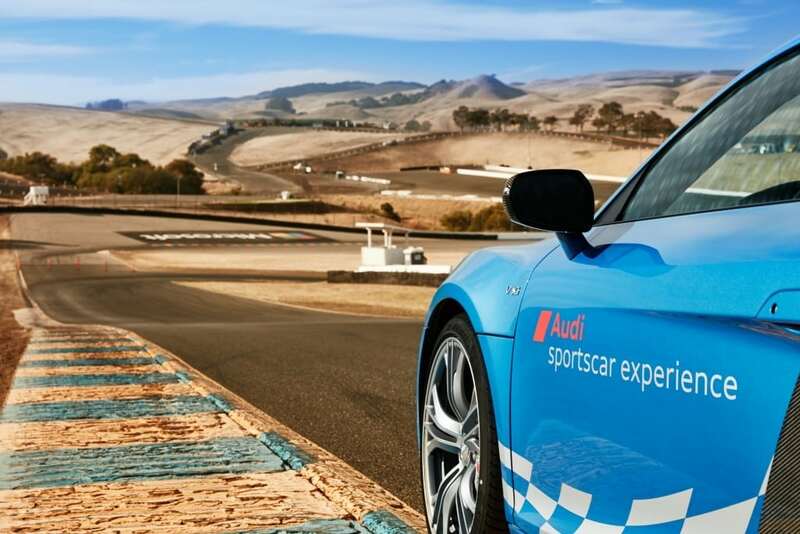 The Audi sportscar experience is hitting the road and heading south to the one-and-only Mazda Raceway Laguna Seca, to provide guests with a brand new driving experience. 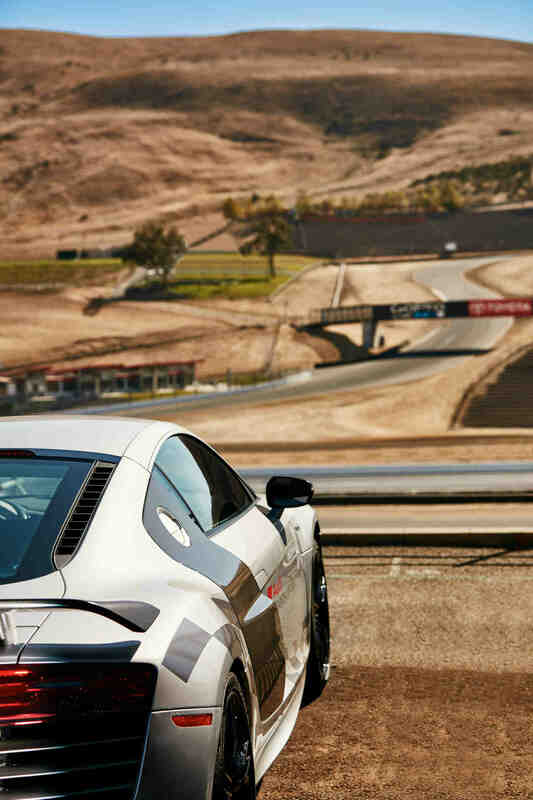 Situated on the California coast near beautiful Monterey, the 11-turn, 2.2-mile track, with its iconic “Corkscrew” section, is often hailed as one of the best road courses in the world–and now YOU can drive it in your choice of Audi performance model. 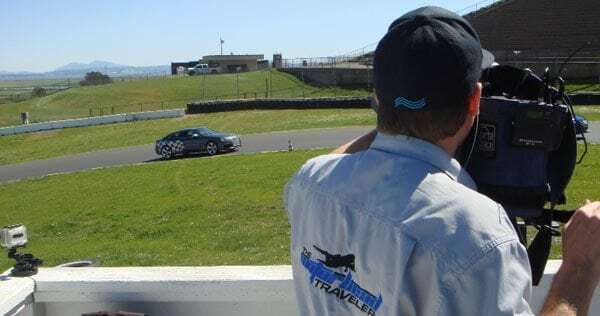 Available experiences include the Audi R8 Introduction course which, for only $1,995, will will introduce you to one of motorsport’s most treasured venues at the wheel of our range-topping supercar. 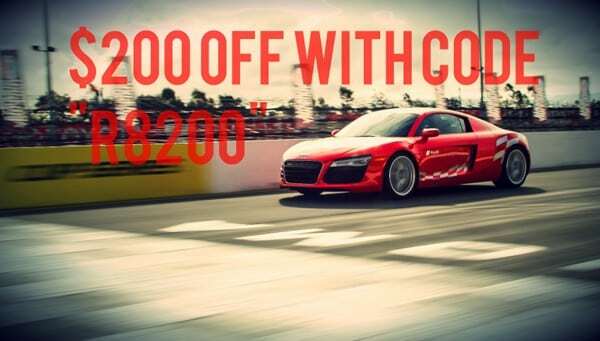 The perfect present for the autophile or Audi enthusiast in your life, use the promo code R8200 at checkout to get $200 off the price of an Audi R8 Introduction Course gift voucher from our online store. Hurry though, this offer ends on December 24! Don’t let the winter months keep you bundled up at home! 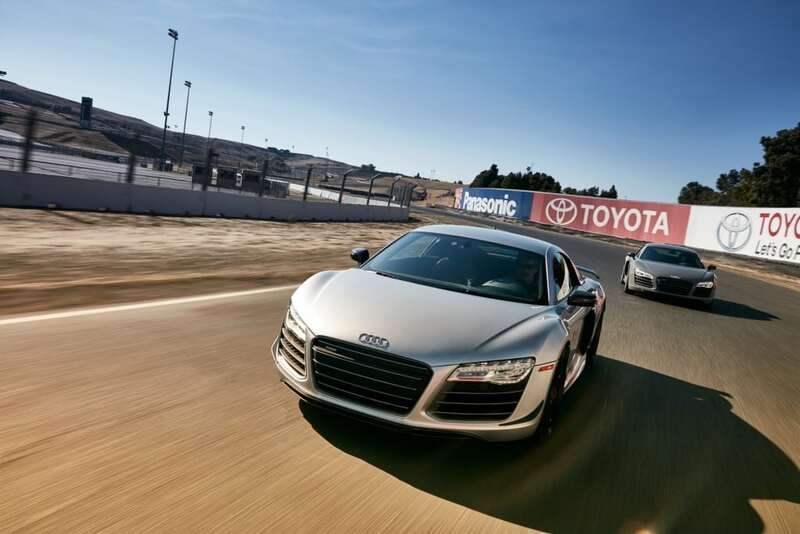 The Audi sportscar experience has two special after-hours opportunities left in 2014. Click below to book your spot for only $295. 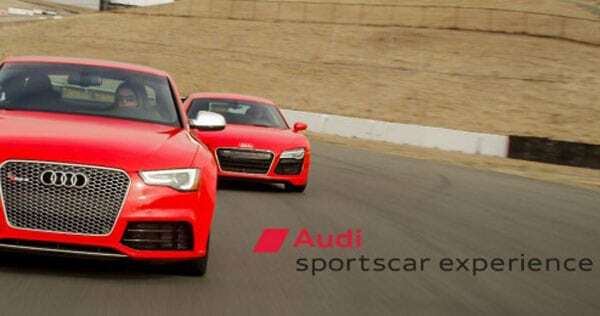 As it bids farewell to the beautiful RS7, the Audi sportscar experience is excited to welcome a new lodger to its spectacular display inside Turn 1 of its home track, Sonoma Raceway. Read on to discover more about the all-conquering RS6 World Challenge. 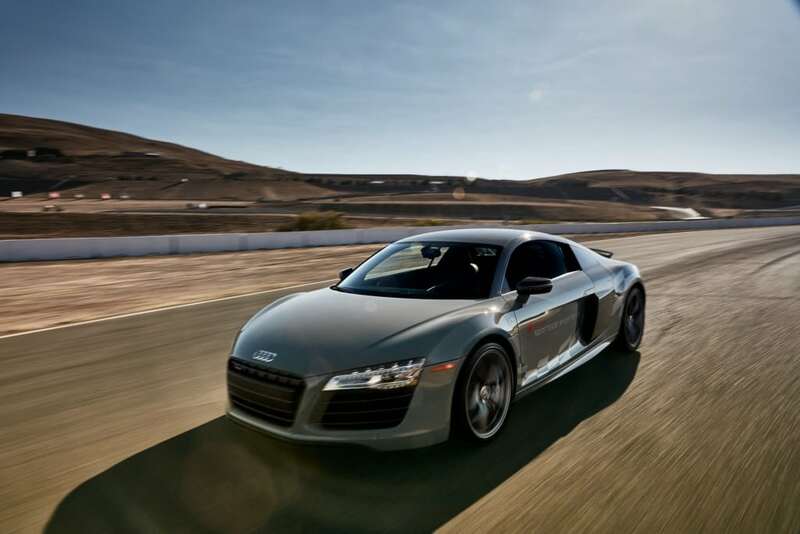 Proving emphatically that the Audi sportscar experience isn’t all about the track, the Roads of Sonoma experience puts you behind the wheel of one of Audi’s flagship sports cars, the awesome R8, and unleashes you on the breathtaking Sonoma coast. If you can tear yourself away from the driver’s seat, the day also includes stops to take in some unforgettable scenic photo opportunities and a gourmet lunch at a thoroughly unique destination. 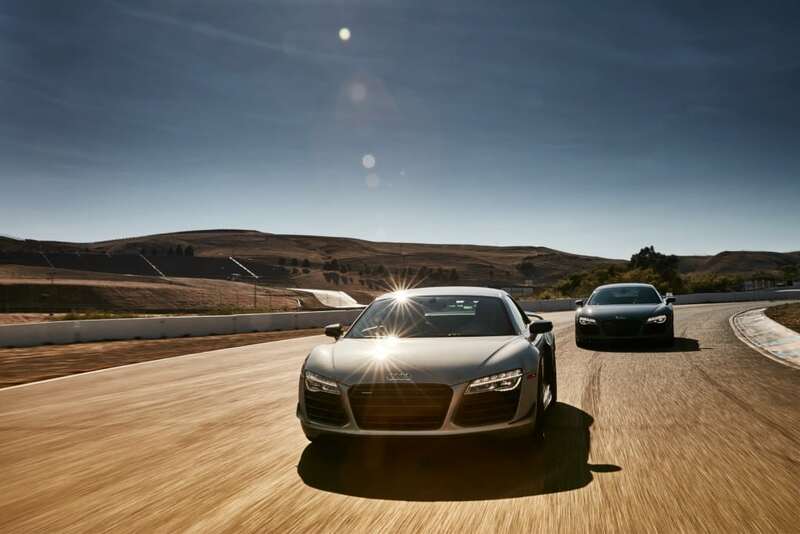 Discover how this world-famous wine region came to be, taste local fare, and find out why the Audi R8 has received so many accolades. 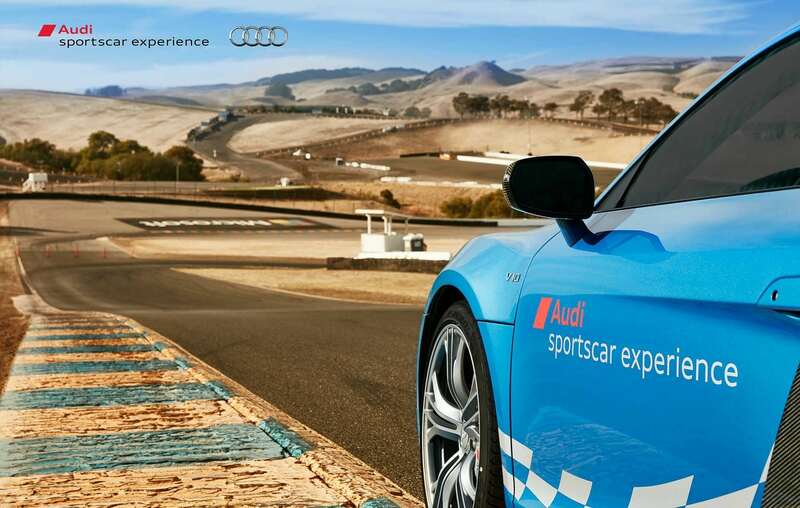 Find out more about the Audi sportscar experience’s Roads of Sonoma experience at www.audisportscarexperience.com.